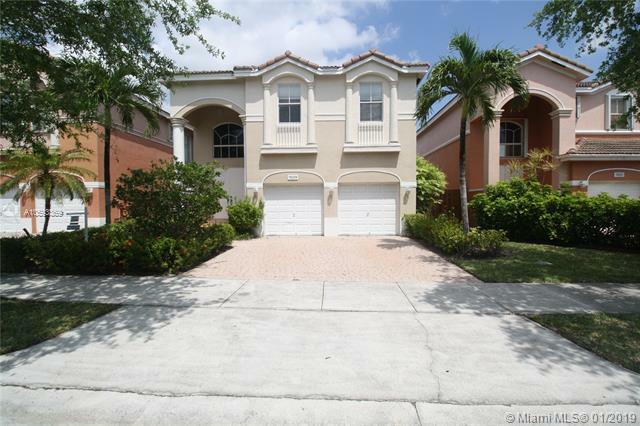 Great opportunity to rent a house in Costa Verde Doral. Centrally located, all bedrooms upstairs. This is a gated community have a pool playground and much more. With 2 car garage and a drive way that fit 4 cards, laminated floorings, paved patio area. This house offer much more and is ready for a new tenant.